If you’re new to hiking, you might be on the search for a hiking buddy to get out and adventure with. But it can be tricky to find someone who you enjoy hiking with and get along with well enough to go on future trips. Know yourself first before you go looking for partners. It helps a lot if you know your own hiking pace before you start asking for a hiking buddy, even if you just guesstimate. 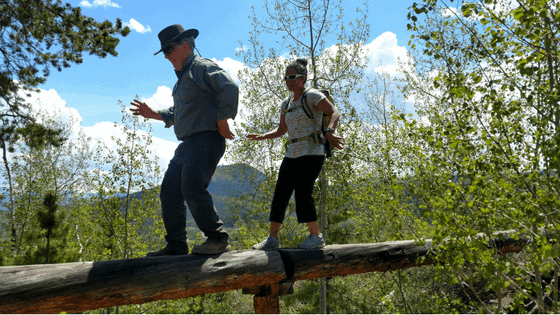 While having the same hiking pace isn’t a deal breaker for most hiking partners, it’s good to know, because someone who hikes at about one mile per hour is going to have a very different hike than someone who might hike three miles per hour. Ask yourself what you want to get out of the hike. Are you out there just to enjoy nature? Get in some good photography? Are you looking to challenge yourself physically? Summit a certain peak? 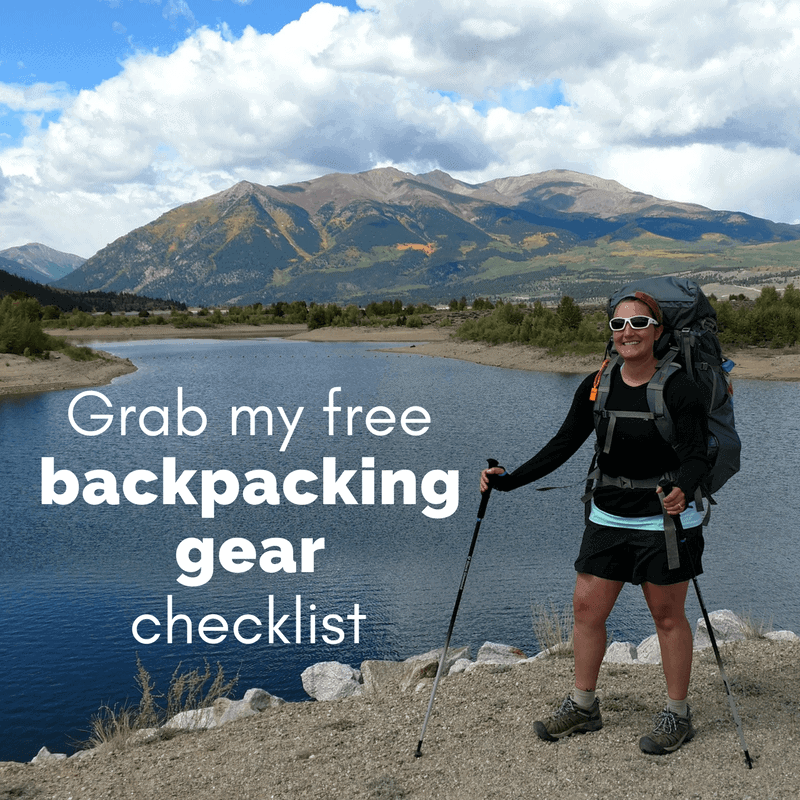 There’s nothing wrong with any of those answers, but there will be problems if you have totally different goals than your hiking partner does. Make sure to let people know why you want to go hiking so you’re both on the same page. Talk to your hiking partner ahead of time about how you will actually hike. Will you walk together the whole time? Chat along the way or enjoy some peace and quiet? Walk separately but meet up throughout the day? Just meet up again at the end of the hike? Will you share any gear or food? Or is it every man for himself? No matter what you all decide, each hiker should at least carry a map of the area you’re in and enough water and snacks to keep you sustained if you get injured or lost and have to wait for others to come find you. Always clarify if you’re looking for a romantic date or truly just a hike!! Maybe that’s just something women think about, but I feel like some pretty awkward situations could arise if you’re meeting hiking partners online. And hey, hiking can be a great way to meet someone special if that’s what you’re looking for. It’s also a great way to just meet new friends, accountability buddies or workout partners too! So just be up front about your expectations. Share your favorite tips or websites for finding hiking buddies, or hiking buddy horror stories, in the comments below! Me and my husband hike most of the time and it’s really fun as well as getting to know each other more.Nice video and nice tips that would really help for most of the hikers to find right hike partners. I used to hike with a group of women but the entire hike this one woman spent the entire hike going back and forth between complaining and gossiping. This was definitely not the group for me.